Today is a historic moment in True Orthodoxy. 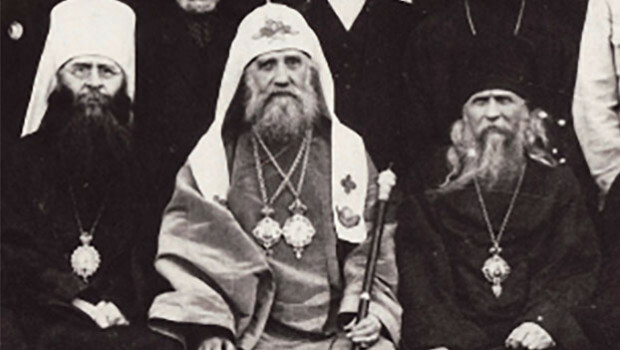 The Primates of four jurisdictions– in Greece, Russia, Bulgaria, and the Americas– comprising hundreds of True Orthodox Parishes throughout the world signed a document establishing full ecclesiastical communion. To those following the actions of these jurisdictions on NFTU there is absolutely nothing surprising. We recorded here the final split between the American and European Metropolias of the Milan Synod, the latter attempting to place herself under the Moscow Patriarchate; we reported on the unofficial establishment of communion between the TOC of the Patristic Calendar under Metropolitan Anghelos of Avlonos and the TOC of Russia under Metropolitan Raphael; the formation of the Bulgarian TOC under Metropolitan Gervasie was reported here as well. But it’s still amazing to behold nonetheless. The presence of four Traditional Orthodox Primates willing to sign a document trusting the Body of Christ in each others’ hands has been, over the past few decades, too rare an occurrence. Too often, our disunity was a weapon used by the apologists of the innovating “World Orthodox” churches to impugn our legitimacy. How can they be Orthodox, say the innovators, if they are so divided? Yet this year has been a good one for True Orthodox unity in different jurisdictional spheres, which invariably will make it a necessity for these larger multi-jurisdictions to deal with each other and the real reasons for their separation. 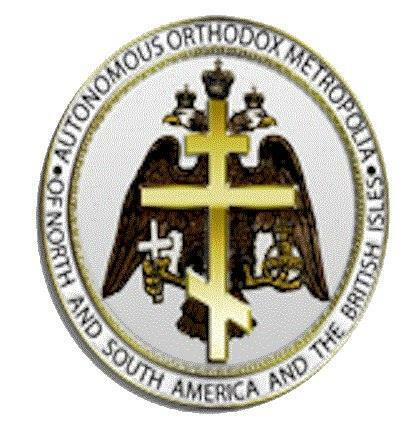 And as the opposition remains firm– and violently so– in heresy and innovation, that which has forced the Traditional Orthodox to remain aloof from “World Orthodoxy” will eventually bring them together to restore the visible unity of the Orthodox Church at a Synodical level. And what a vision to behold! The Synodical meeting in Russia comprised of dozens of True Orthodox clergy, at the airport, at the meeting tables, in the Church. Is all of True Orthodoxy united in such a manner? No, and doubtless it will not be so for quite some time. But the speed with which this change occurred, one which has not as its origin the resignation to place oneself under the “official” body, but a real union based upon examination and mutual acceptance of each other’s Orthodoxy. 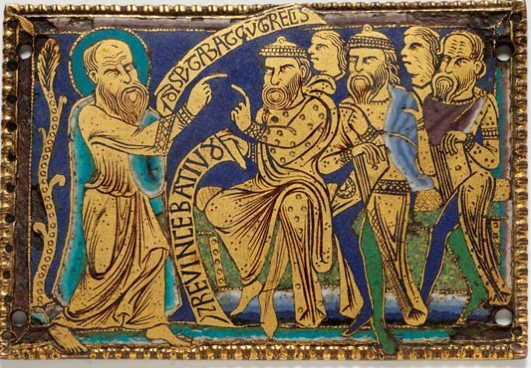 In this, even the most jaded Traditional Orthodox observer must be pleased from the pictures. For, even those not in union with these four Primates retain the hope of union with all the Orthodox alongside whom they struggle against the powers of this world. Peace does not yet reign throughout all the Church throughout the world– but for today, the hope of peace is something real and not imagined.